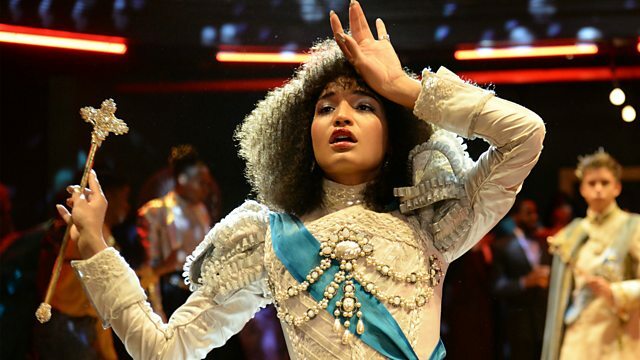 Jordan Peele's new film Us, American tv drama Pose on BBC 2, Jews, Money, Myth at the Jewish Museum in London, Mark Morris's Pepperland and Dave Eggers's The Parade. The Parade by Dave Eggers is published by Penguin Books. Pepperland is touring the UK until May 2019. Us is in cinemas now, certificate 15. Tom recommends David Parr house and Great Expectations for Children by Jack Noel. Published by Egmont UK.